We offer storage buildings in South Point, OH with convenient 24 hour unit access with security lighting. Our spacious 900 square feet two bedroom apartments are conveniently located in South Point, OH. 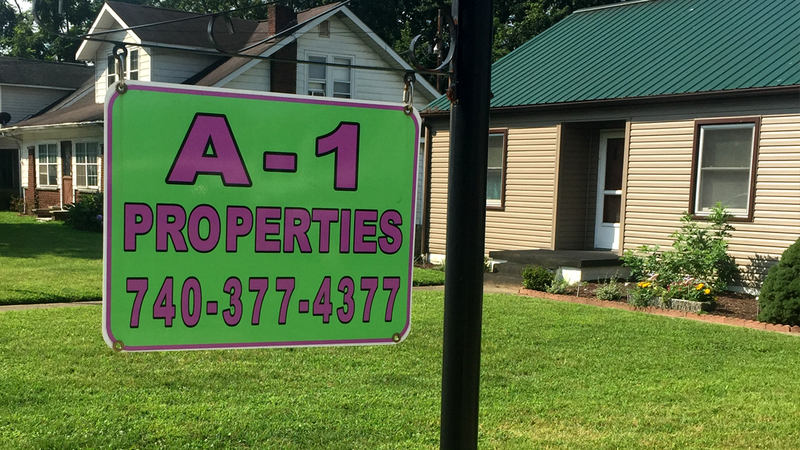 Your next home could be one of our 2-5 bedroom rental houses in South Point or Ironton, OH or Flatwoods, KY.